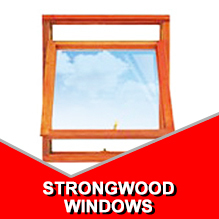 Doorsdirect.co.za recently acquired the domain name strongwood.co.za. 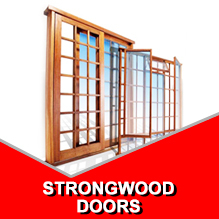 Strongwood is Durban’s leading supplier of architectural wooden products including wooden doors, folding doors, purpose made joinery products and interior doors. We are proud to be the go-to experts in the industry. 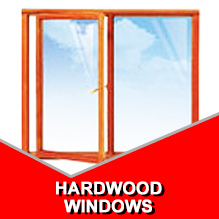 Our workmen customise hardwood doors, window frames and related hardwood products. Strongwood is dedicated to personalised service, paying close attention to detail, ensuring you receive the best possible end result. Since we opened our doors in 2009 we have flourished, becoming a renowned name in the architectural and home design industries. We provide our services and products to a multitude of clients, from property developers to individual home owners. Whether you are in the market for elegant hardwood window frames and simple wooden patio doors, or you are looking for opulent wooden entrance doors, Strongwood has the product you require. The Strongwood team strives to provide you with service excellence. It is through our personalised service and industry experience that we deliver the best possible product. 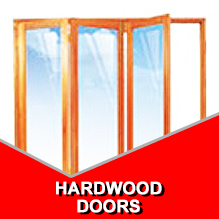 Our standard products such as hardwood frames and wooden doors are readily available, while we offer customised design and installation services. If you are looking to add a unique design to your home or office space, our team provide the ideal product. We understand that your space should reflect your personality and individual style and we work closely with you to achieve this, ensuring we capture your ideal aesthetic through our products.